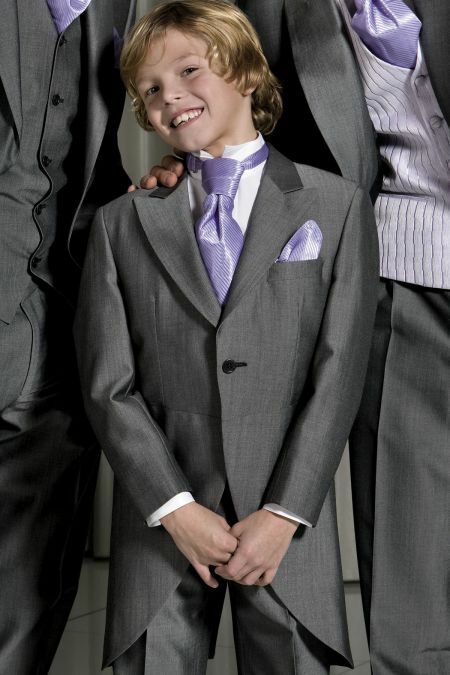 A great range of Suits for young men and boys. 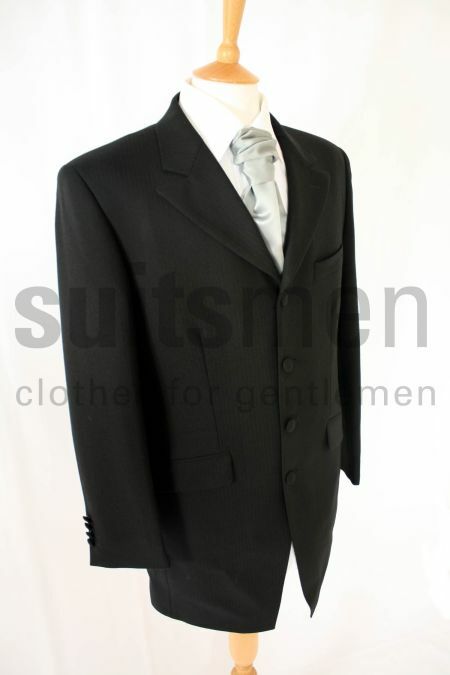 Suits for that all important Wedding day including Morning Suits. 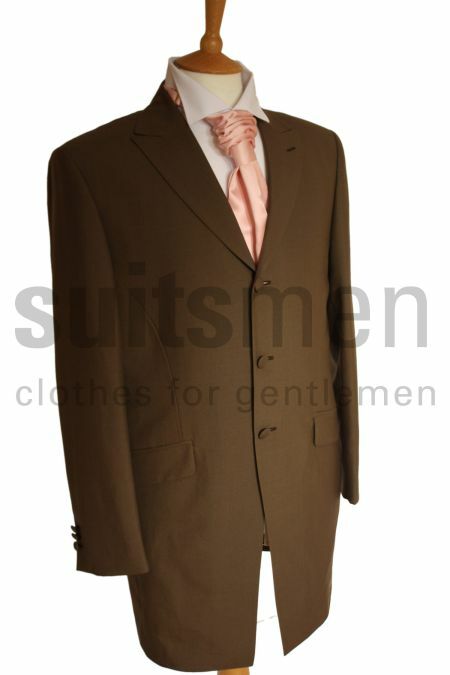 All the suits listed below are available in chest sizes 20 inch up to and including size 34 inch chest. 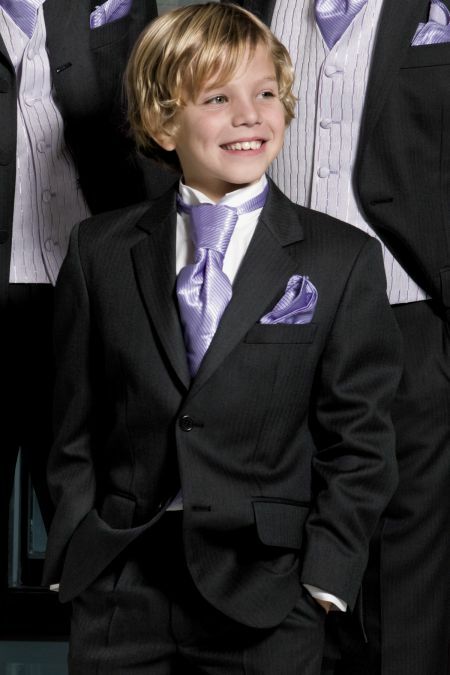 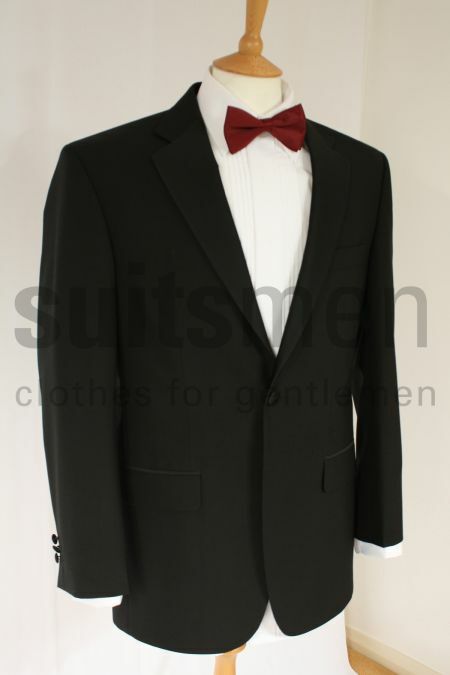 They are also available in Mens sizes, so the boys and young men can match the adults, making them feel extra special.